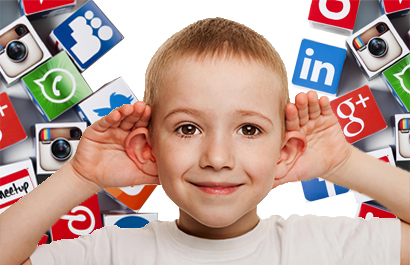 “Social media is a risky place to be.” ~ Claudia Sandino, VP of Social for Sterling Financial. 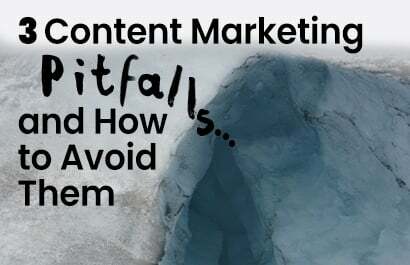 Which is one of the main reasons many financial institutions have such a difficult time using social networking platforms to their fullest capabilities. 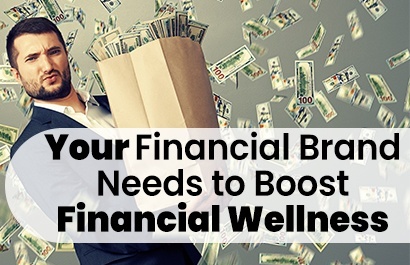 Despite the possibilities of creating connections, promoting financial wellness, and generating brand awareness, the possibility of security and compliance issues can be daunting. 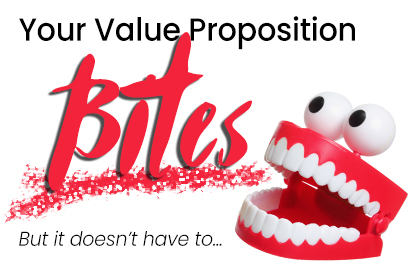 Your Value Proposition Bites. But It Doesn't Have To. A value proposition is the ‘essence of strategy’ – a statement that represents the core strategy and describes the distinctive competitive advantage of your business. Originally coined in 1985, a ‘successful’ value proposition should act as a foundation for ongoing relationships as well as a way to communicate true differentiation from the competition. (Frow et al. 2014) In fact, a study performed by the CTBC Financial Management College in Taiwan found perceived value is the most important aspect in generating brand loyalty. Consumers are becoming increasingly reliant on self-service. And their attitude toward financial services is no different. But, with more account holders turning to remote and digital solutions, how is a financial institution supposed to stay convenient and top-of-mind? More than sixty percent (60%) of those 25+ would prefer companies to contact them through email, according to the Adobe “Email Use 2017 – US Report”. There are 3.7 billion worldwide email users and around 3,104,450,712 legitimate emails sent every hour. 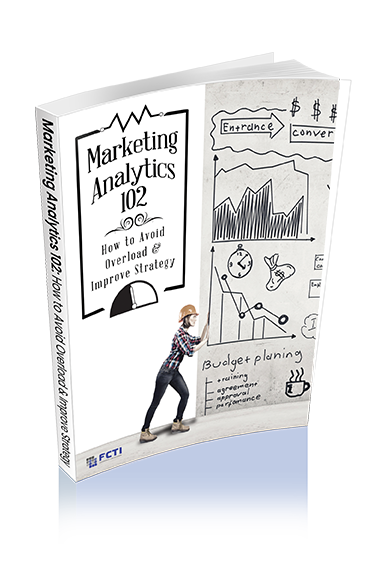 Experts anticipate continued growth in active email accounts from 6.32 billion to 7.71 billion by 2021. 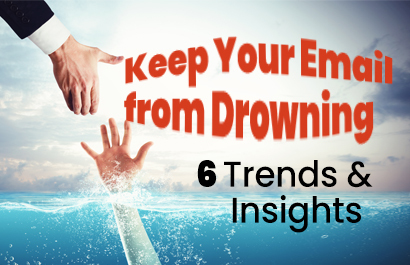 You are 475 times more likely to survive a plane crash than click a banner ad, according to Business Insider. Or 31.25 times more likely to win a prize in the Mega Millions. Or 112.5 times more likely to complete NAVY SEAL training. You get the idea. Advertising isn’t what it used to be. Millennials (1977-1995) and Generation Z (1996 to 2015) will represent nearly two-thirds of the world population by 2019. These two generations have hardly lived without computers and smartphones and have heralded the wide-spread use of tablets, smart phones, social media, and texting. They have also brought forth increasing consumer demand for security, personalization, and self-service. 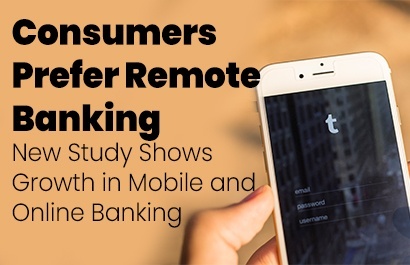 Over half of consumers (56%) now prefer mobile and online banking to traditional branch interactions, according to a recent study produced by Fiserv in conjunction with The Harris Poll. 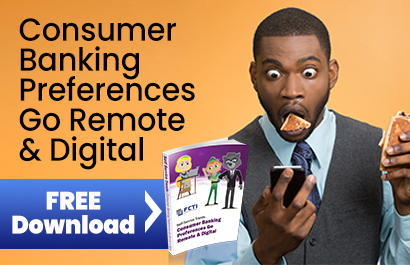 A similar survey of 6,000 banking customers by Gallup earlier this year reported corresponding results – with fifty-three percent (53%) of respondents noting a preference for digital banking over personal service. This consumer feedback is indicative of a general shift away from dependence on branch proximity in favor of digital and remote interactions. Story by Tina Orem. 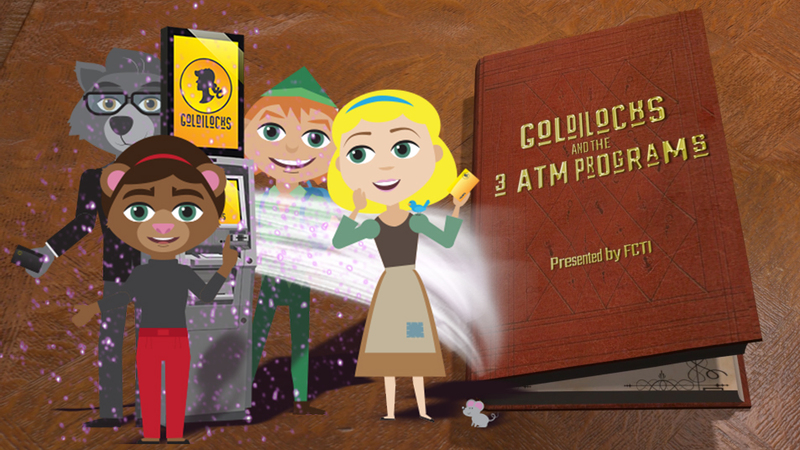 Originally posted on Credit Union Times. 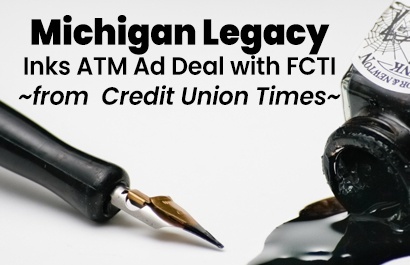 A new multiyear partnership between Michigan Legacy Credit Union and ATM technology company FCTI is putting customized ads for the credit union’s products and services on ATM screens at 7-Elevens throughout the United States, according to an announcement from the partners. Websites offer a key component for financial institutions to facilitate remote banking for their account holders. However, as we are further immersed in the digital era, an online presence has also become a heavy player in presenting the public image of the bank or credit union. 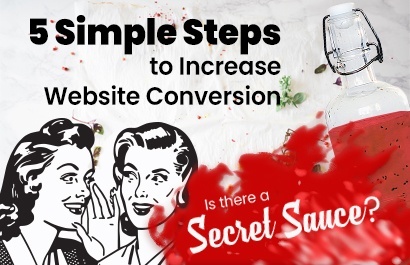 Your web page is either where research on your institution begins or ends…for new accounts as well as cross-sell opportunities.